Samyang has just announced the latest member of its Xeen family of cine/video lenses – the telephoto 135mm T2.2 – along with a new prime lens – the AF 50/1.4 FE. Both new lenses are part of a Summer campaign by Samyang where it will release five new lenses in an many weeks. 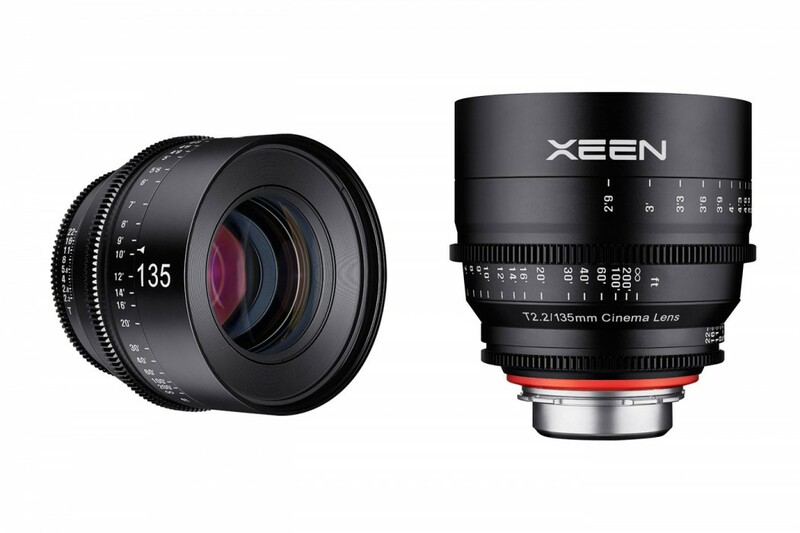 The new lens adds a telephoto to the Xeen range of cine lenses, which include the 14mm T3.1, 24mm T1.5, 35mm T1.5, 50mm T1.5 and 85mm T1.5. Designed with 4K+ shooting in mind, the 135mm T2.2 offers a large aperture that allows users to set focus in low-lighting, while also capturing an attractive bokeh in the background. The lens features the proprietary ‘X-Coating Technology’ that the company says creates outstanding image quality and a cinematic look to your footage. All of the lenses feature aluminium housing, with 24×36-mm negative size, which allows them to be used with either full-frame, Super 35, APS-C or APS-H cameras. The entire range of lenses are available with either metric or imperial focus scales, along with PL, EF, F, E and MFT mounting options. 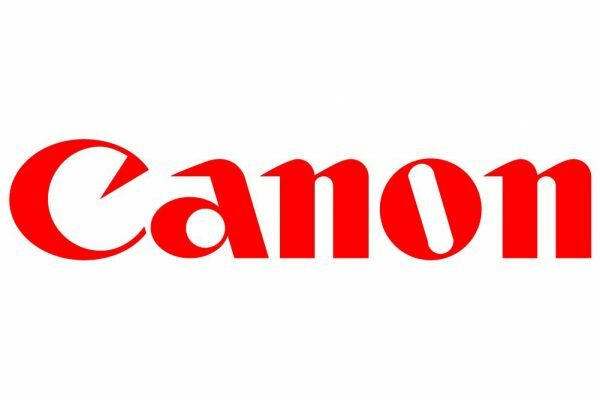 The 135mm T2.2 will be available globally this August, with a retail price of EU€2,200. This is the first lens from Samyang to feature Auto-Focus. It’s designed to work with any full-frame sensor or mirrorless camera with an E-mount (or mount adapters). The lens’s Auto-Focus feature is compatible with both phase and contrast detect sensors. It also features a fast aperture speed of F/1.4, with a 67mm filter diameter, making it useful when shooting in low-light conditions, giving users a precise auto-focus whilst also producing a soft bokeh in the background. The prime lens has a metal housing, along with the proprietary ‘Ultra Multi Coating’. Inside the lens are three aspherical lenses, amongst nine glasses, in eight groups, in order to minimise aberration whilst delivering high resolution from the centre to the corners of the image. 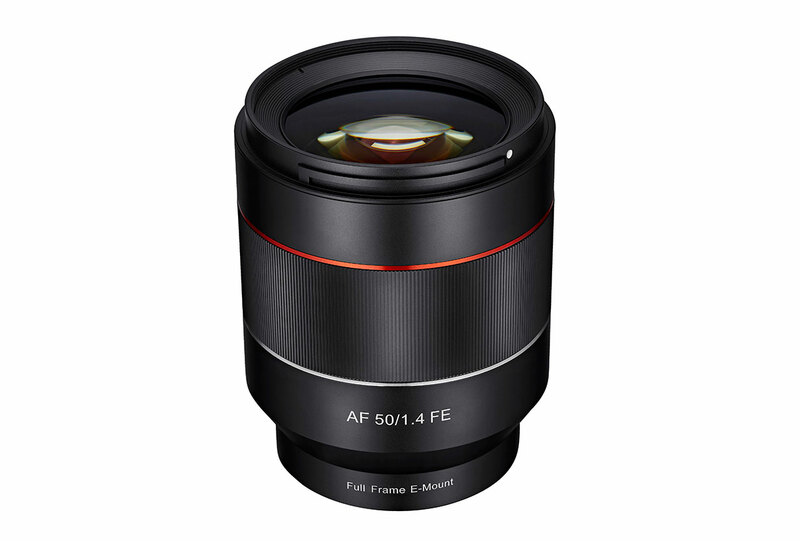 The AF 50/1.4 FE lens will be available to purchase from August 2016, with a retail price of EU€579.